According to Piaget, this limited edition Emperador Coussin XL 700P is dedicated to the 40th anniversary of the first quartz watch movement that Piaget developed in-house back in 1976- the caliber 7P. Piaget continues to offer quartz movements for most of its women’s watches, and it isn’t alone in doing so, as many high-end women’s watches from brands such as Cartier, Patek Philippe, and Audemars Piguet all contain quartz movements. This is, however, exceedingly rare when it comes to the same for high-end men’s watches from these brands. Piaget designed the 700P to replace the traditional mechanical balance wheel and escapement with an electronic quartz regulator that is hidden from view when looking at the movement. 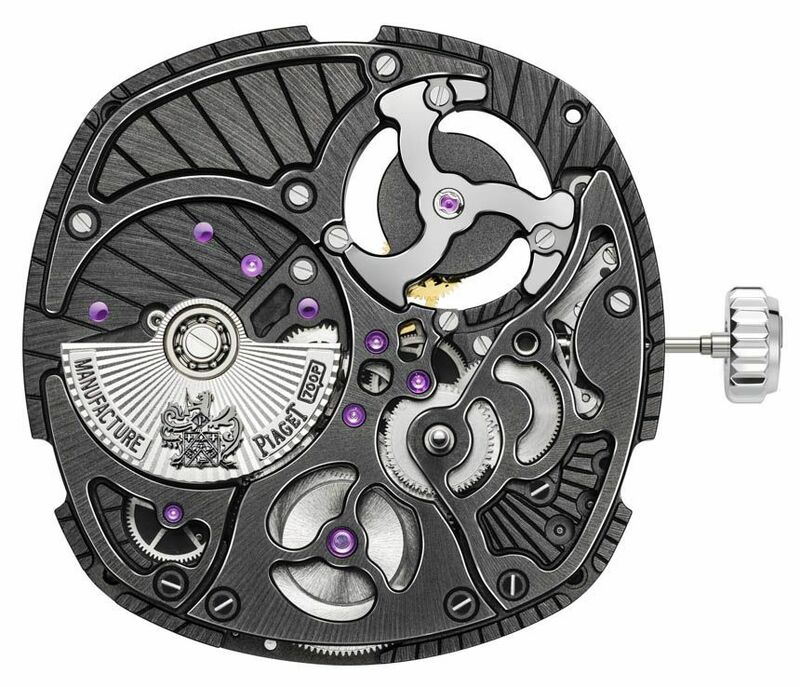 Like I said, when viewing the movement, a trained eye can easily tell it isn’t a traditional mechanical caliber, but it obviously isn’t a quartz movement either. I believe Piaget’s goal was to once again introduce the concept of a fine Swiss quartz movement similar to those that existed in the 1970s starting with the famed Beta 21. Aesthetically, the 700P looks beautiful with its hand-finished parts and combination of light and dark elements. 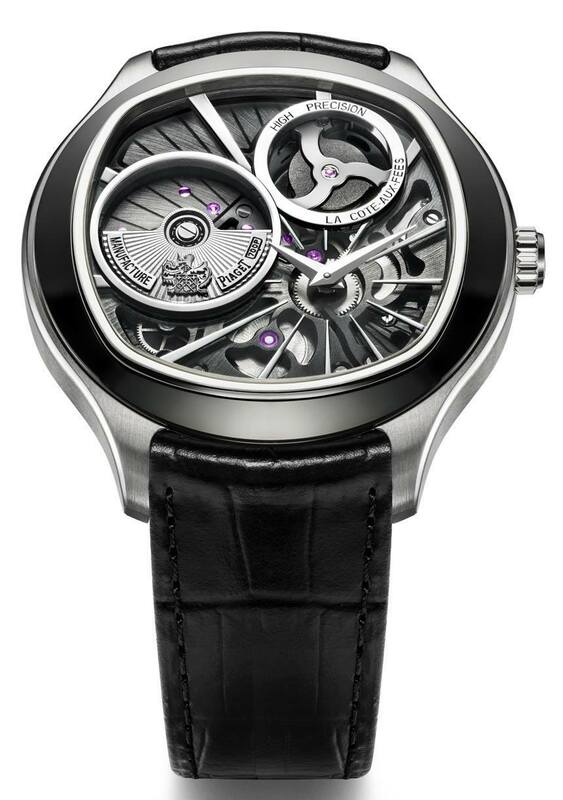 The movement is produced from 298 parts and operates at the typical quartz frequency of 32,768 Hz. The funny thing is how the Piaget documentation discusses the benefits of quartz versus mechanical timekeeping as though it was new. Actually, for some people it may be. The bias against quartz watches among luxury watch lovers is so deep that I am pretty sure many mechanical watch lovers don’t even know many of the specifics of how quartz movements work, or why there were so preferred to mechanical movements from a performance perspective when they first started to become popular in the late 1960s and especially during the 1970s. The 700P is 5.5mm thick as a movement, and the entire watch case is probably twice that thickness with a case diameter of 46.5mm. The Emperador Coussin XL retains its hip cushion-shape in 18k white gold with a black ADLC-coated bezel giving it a bit more of a sporty look. On the dial is a solid gold and engraved micro-rotor that connects directly the “quartz generator” and also a subsidiary dial for the time. I am not totally sure, but I believe there is further visual movement from the element on the dial to the upper right – which is supposed to spin at a rate of 5.33 turns per second. On the back of the watch is a visible power reserve indicator which is very interesting for this type of watch, and helps echo the functionality of the all-mechanical versions of the Emperador Coussin XL. Attached to the case is a black alligator strap. I personally appreciate that Piaget is doing this as a true movement maker with true history in this area. Smartwatches have made electronic watches cool again and the traditional Swiss watch industry now has new reason to become reacquainted with its own history working with electronic movements. There is a sort of amusing irony to a watch like the Emperador Coussin XL 700P that I am sure is not lost to Piaget, but at the end of the day you get a very nice looking, very accurate, and probably very reliable luxury conversation piece. 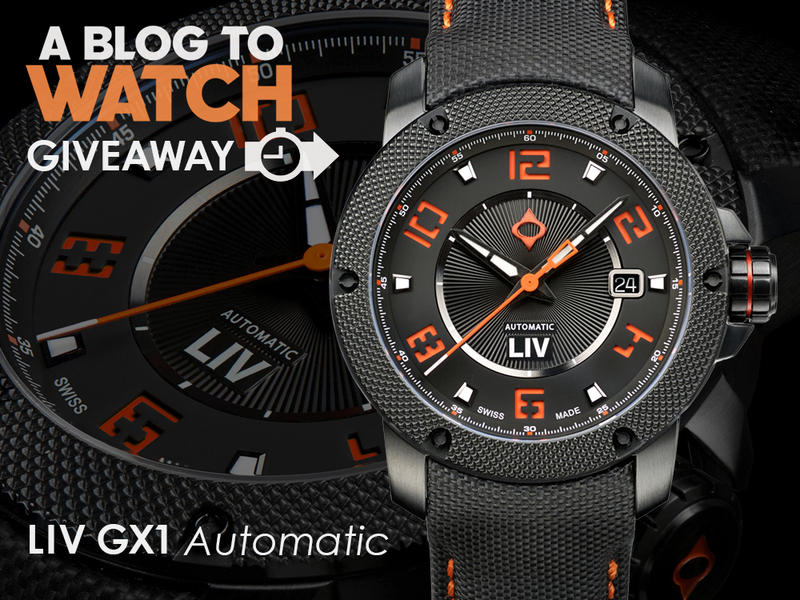 We will continue to see how the luxury watch industry plays with unique concepts like this, which are strictly for the dedicated collectors who can appreciate the interesting things done here, and who can use the irony of the watch as an affirming reason to choose a watch like this. 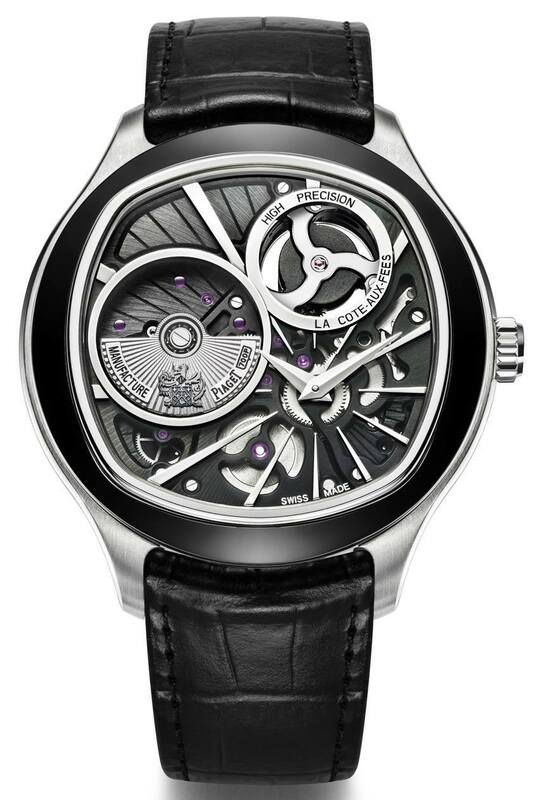 Of course, the 700P will be easy to criticize given the larger trend the luxury watch industry has had with its position toward men’s quartz watches, but then again that just makes the conversation around what Piaget is doing all that more interesting. This sounds familiar but nothing Springs to mind. Hopefully something could Drive my memory. Also this technology was interesting when it was implemented in production level watches in 1999 and at least those were not this hideous or overpriced. You guys are going to great length for the sake o’ making a joke. All that precision and no second hand? Legibility is a bot low on this one. And, as mentioned, no second hand? At 71k with change, it could’ve been better me thinks. Oh that’s rich man. Who do they think they are F.P. Journe? So basically its a spring drive without the smooth second hand sweep (the main selling point imho), without the legibility and without the understated looks…. i’m not entirely sold on this one. 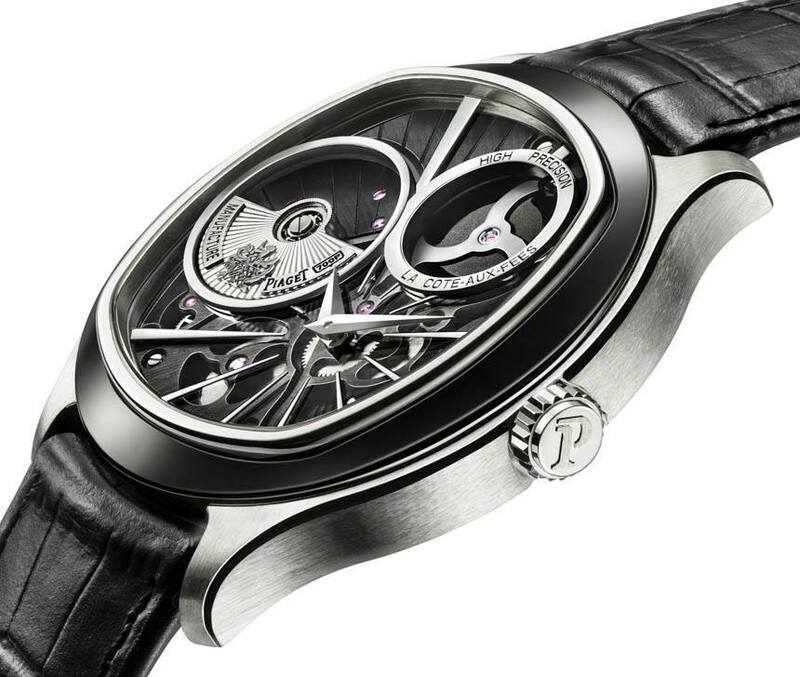 Piaget make some really cool watches (their ultra slim hand-wind chronograph is awesome) and i’m interested to see result of the swiss taking hybrid watches onboard but these skeletonised dials just turn their usually conservative and legible watches into obnoxious, illegible messes. Edit: And I’ve just seen the price tag… definitely not in the affordable range. Left field! Would be great if they would actually share some information about the movement! It does seem to be like the spring drive but with a more attractive movement. But as mentioned by others, the lack of second hand, or even the ability to read the time to the nearest minute, seems like a misfire. Watch this space guys, the hybrid is finally being tentatively embraced by the Swiss. While it’s a weird design which doesn’t do much for me, I suppose some wealthy hipster somewhere is happy to strap this on, since knowing what time it is matters less than irony, man. Seems more like a Seiko Kinetic than a Spring Drive from they presented here. 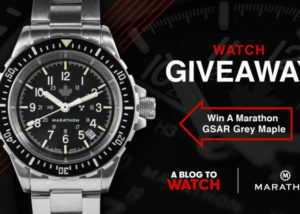 I thought so too, but on another reputable watch blog there was a little more technical info. With genuine upgrade capacitor, my 19 year-old Seiko Kinetic watch has a power reserve more than 2 months. Moreover the original capacity still has a power reserve 7 days which is more than this movement. Ah, I see … That little swirling “high precision” (in case one were to be in doubt) thingie in the upper right also serves as the savant’s indicator of time down to the 1/5.33 second. Just keep counting revolutions and you’ll keep up fine! Putting “high precision” on the dial irks me to no end. It’s not like I’ll ever own this piece, or really even want it, but superfluous, overly descriptive text of any kind is a design killer. Really, I need to be reminded every day that my watch is an “automatic”? It’s funny, my car doesn’t inform me of this. If you are going to put that on the dial you at least need a seconds hand and a chapter ring with intermediary scale between each second/minute. You must drive a really old or really interesting car. My car has badges on the exterior advertising the V6 engine, stamps on the dash advertising the airbags, even a little sign on the instrument panel reminding me it has ABS. None of this is remarkable stuff, but the car brags about it like it’s really something special. Whats more, I see all of these signs on most modern cars from most manufactures along with some other stuff I forget. It’s actually the auto industry that can learn from the watch industry to dial back on the unneccesary labeling. I wou ask ‘tick, or sweep?’ but iit doesn’t matter because there is no seconds indication. Weird. I have always felt that the balance wheel and escapement are the heart of a mechanical watch (as well as being what even allowed them to exist). To sacrifice that in favour of a pacemaker thus really seems counter to the ethos of the (admittedly obsolescent, in practical terms) mechanical watch. The Japanese have a different world view and a different history to the West, so Seiko’s Spring Drive seems OK (to me), but for the Swiss to do this just seems like the beginnings of surrender. To do so with a poorly legible piece without even a second hand seems even worse! 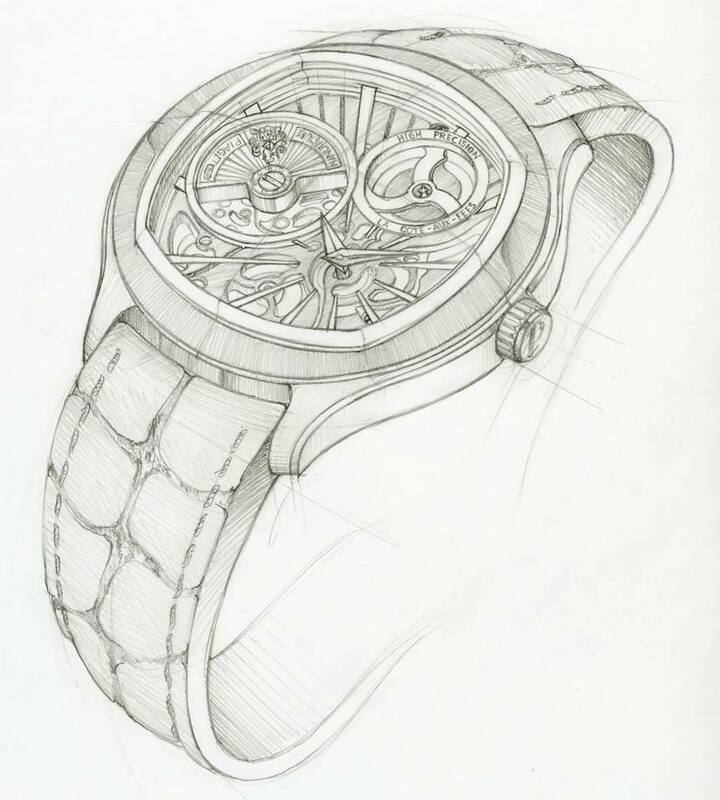 Curious choice for Piaget’s initial foray into this hybrid technology know for it’s superior accuracy. No second hand and a less than legible dial? Instead of trying to combine style and improved performance with a smarter design at a digestible price they jumped right into the high end luxury market with it. Interesting to see what the focus of future Swiss watches using this type of movement will be. Piaget walks a fine line with this unit. It’s an odd duck. Are they saying that their mechanical pieces can only be razor sharp time keepers only if governed by a quartz check system? I never thought that to be true of this company. They make beautiful engines that keep fine time in a pure mechanical sense. The price screams high end mechanical. Curious? I have doubts, however, that this will ever become for Piaget what the Spring Drive is for Seiko. Seiko considers Spring Drive to be their absolute best movements, even though they make arguably the best 5 Hz movements. Piaget’s specialty is thinness and jewelry pieces, and it would seem a little out of character for them to put much focus on promoting a new obscure technology. 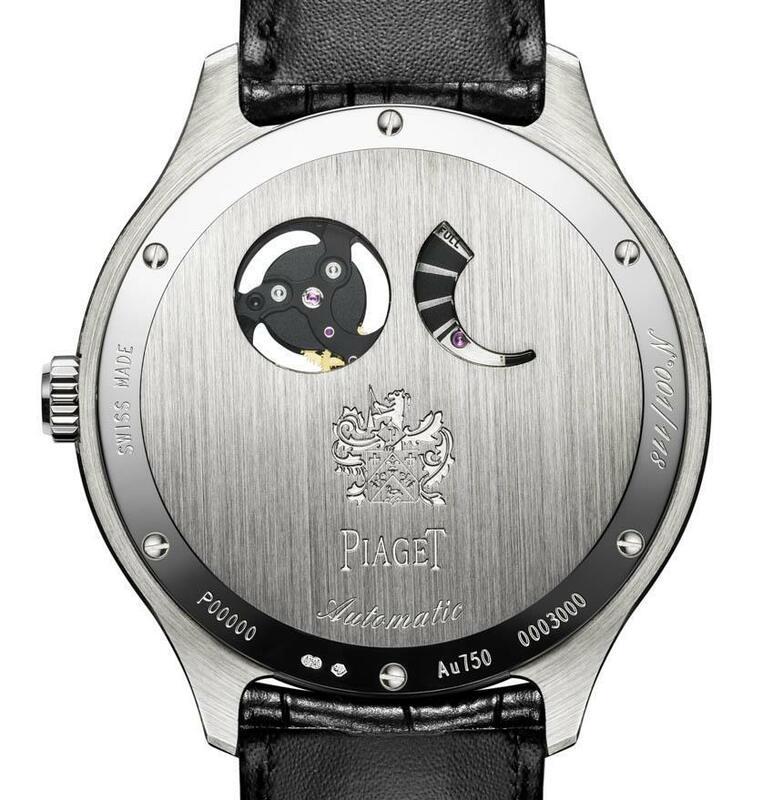 It doesn’t look like Piaget is making much marketing effort here, just calling it the 700P and not even trying to coin a term for the tech like Seiko did. I also think their pricing strategy is all wrong. Spring Drive is pretty cool feature, and it’s really exciting in the $3k-$6k watch market where you rarely find anything interesting. But for $70k there are a whole lot of other really cool features you can get on a watch. Honestly, I hope Piaget sells the patent or leases rights to a more mainstream company like Omega, Breitling, or Tag who can feature the tech in a line of watches accessible to more watch lovers.